Volunteer to read and evaluate applications for the Al Forthan Scholarship once a year. 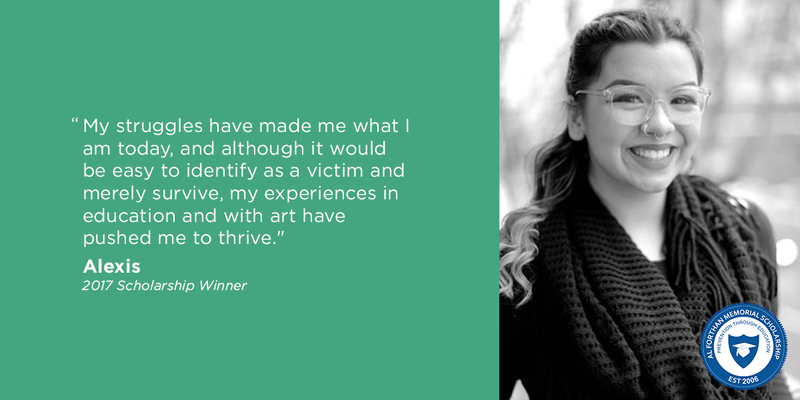 This takes about four hours of your time and offers an opportunity to get to know the scholarship winners through their personal stories. Alex Rice at to inquire about becoming a Scholarship Judge. Link your Fred Meyer Rewards Card to the Al Forthan Memorial Scholarship at www.fredmeyer.com/communityrewards. You can search for us by our name or by our non-profit number 84725. You still earn your rewards points, fuel points, and rebates, just as you do today. If you collect and recycle your aluminum cans, plastic bottles, and glass bottles, you can donate them to us. We take them all to the recycling center and all the money we collect goes directly to the scholarship. You can drop them off at 2318 NE MLK Jr. Blvd Portland, OR 97212. 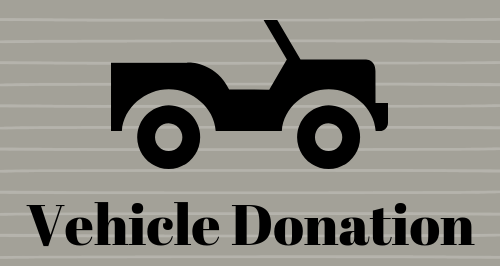 The Vehicle Donation Program receives donated vehicles: cars, motorcycles, trucks, boats, motor homes, travel trailers, and aircraft to sell on our virtual lot or at auction. Vehicles are picked up free of charge and inspected to determine how to maximize the value of each donation. Specify that you want the proceeds to go to the Al Forthan Scholarship. Throughout the year the scholarship hosts monthly trainings to raise money. Academics and professors teach on a variety of topics ranging from racial reconciliation to the impact of the opiate epidemic and solution-focused efforts in our community. Have your agency partner with us in co-presenting an Al Forthan training to raise funds for the Al Forthan Scholarship. What we would ask of your agency is to commit to sending several of your staff to the training and assist us in advertising the training with your partner agencies and contacts. It is a great way for your agency to learn current and useful information while also helping to raise money for the Scholarship. If you are interested in partnering with us, contact Greg Stone. Every spring we come to together to honor the current students who have been awarded the scholarship and to hear from past scholarship winners. It can be tough, but getting to the top is definitely worth it where we give away raffle prizes, eat a delicious lunch and celebrate the scholarship. To get involved, contact Alex Rice or Greg Stone.